680.00 sqft. 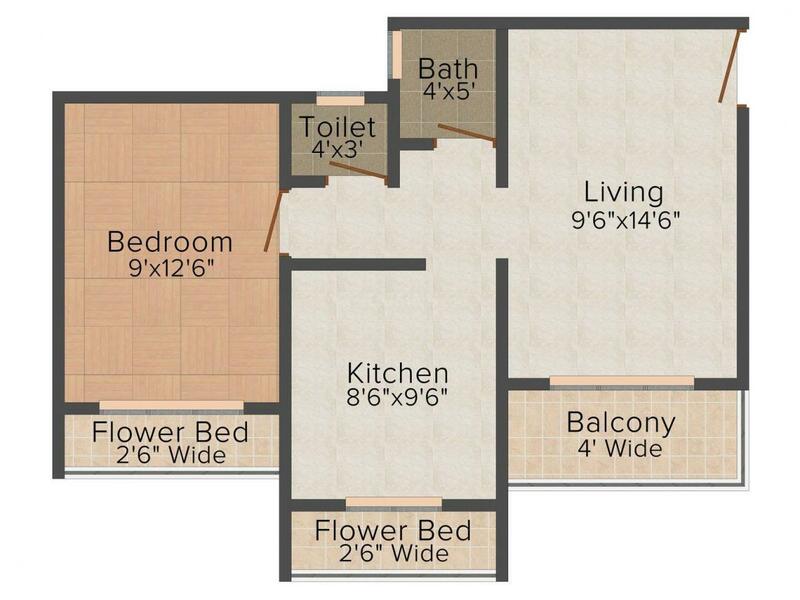 - 950.00 sqft. reflect lifestyle, where your mind, body and soul will be refreshed. 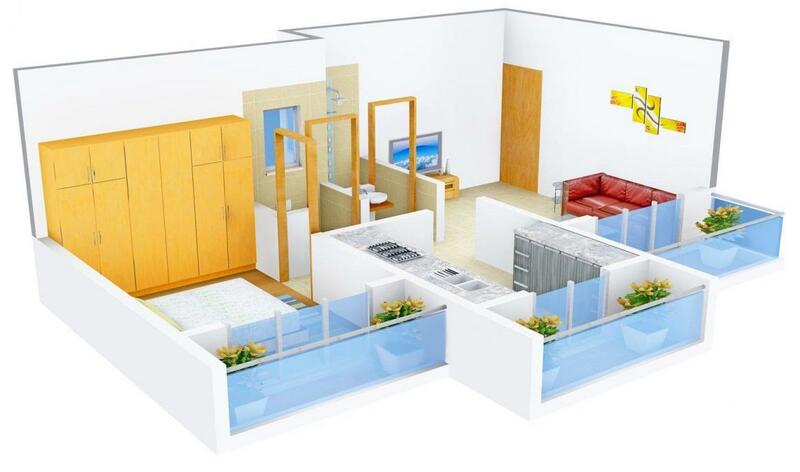 You will suddenly find more time to enjoy the luxuries that come standard with Elite Landmark. Above all, you will find the luxury of time, which you will love to spend with your loved ones. Elite Landmark will be your true destined home in the heart of nature. 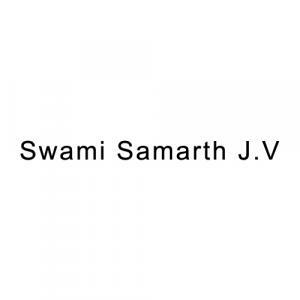 Swami Samarth J.V has been devoted to doing business aesthetically and innovatively in the real estate field and is expanding its business day by day. Their manifold businesses measure from real estate development, eco homes and much more. 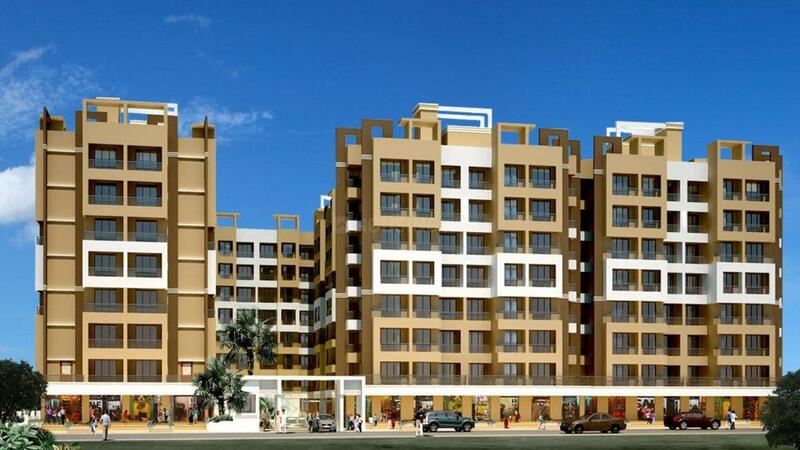 In the initial stages, they constructed projects like residential apartments in various strategic places. In a short time, they have gained enough fame and respected position in India .Their goal is to create better customer relation, creating super products by using highest technology, which is the one of the most important reasons for their business growth in the domain.